This theoretical study provides the anharmonic vibrational spectra of isolated and micro-hydrated forms of uracil. 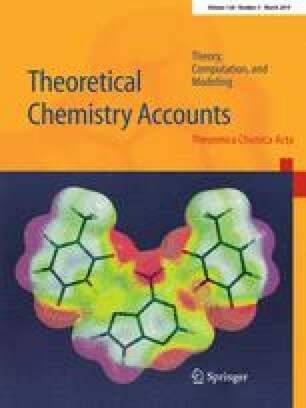 The calculations were performed at the DFT B3LYP/6-31+G(d,p) level of theory using two different approaches for the treatment of the anharmonicity, namely a time-independent one (VPT2) and a time-dependent one (molecular dynamics). The wavenumbers obtained from both methods are compared to experimental data for the two forms. Globally, the VPT2 method appears slightly better to describe the mid-IR spectra in the fingerprint region between 500 and 1800 cm−1 for the two forms. It should be emphasized that the structural model for solvation of aqueous uracil, which combines an explicit solvent model with a polarizable continuum model gives excellent results, similar to the previously investigated cases of cytosine, thymine, guanine and adenine. As a complement, the role of solvation is discussed in comparison with the role of the chemical environment in the solid phase.